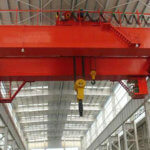 15 ton overhead crane is a kind of ton cranes manufactured from Ellsen overhead bridge crane factory. 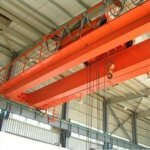 There are different types of overhead cranes available to your industry in Ellsen at a factory price level, such as top running cranes 15 ton, 15 ton electric overhead traveling cranes, 15 ton grab bucket cranes, etc. 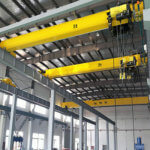 Any kinds of 15 ton cranes you need, come in connection with Ellsen crane engineer team, the crane factory can tailor to you. Protection class IP55, F class insulation, high-strength galvanized steel wire rope, large and small car frequency control, smooth operation, anti-shake optimization design. 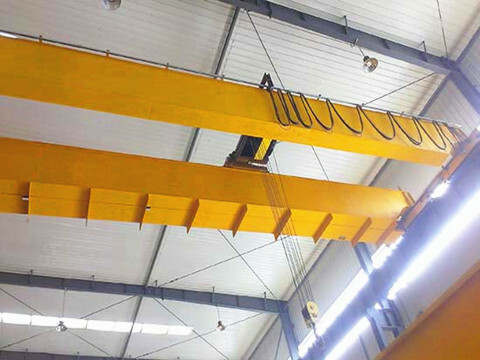 15 ton overhead crane manufactured from Ellsen overhead bridge crane factory has its own strengths over other types of overhead cranes with different capacities in dimensions. 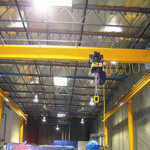 15 ton overhead crane dimensions feature in low headroom design, which saves your workstation erection costs. This kind of heavy duty crane 15 ton has smart structural design features in dimensions which can be quickly installed on your workstations. The overhead crane 15 ton kit’s working class is A4 to A8 which should base on your own requirements on the crane working environment. 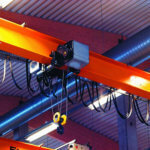 Compared to traditional overhead cranes, Ellsen 15 ton overhead crane is designed with low headroom design which saves your cost in the workstation building. 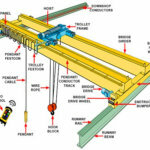 The compact modular design of the 15-ton crane girder overhead crane can enable you to install the crane quickly and easily. 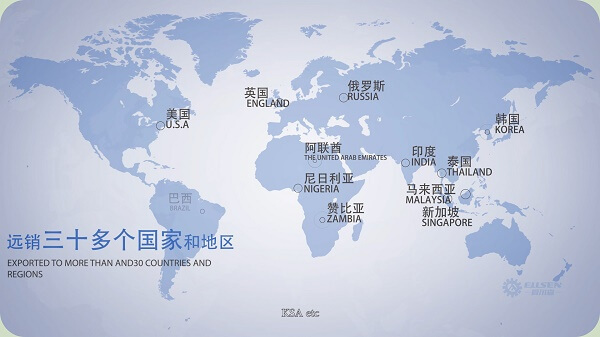 The transmission control scheme adopted by the crane electronic control equipment should be a mature and approved program. If there are plans that cannot meet actual needs and other plans proposed by the user are required, the user and the manufacturer must reach a special agreement in advance or apply for a supplementary plan. The mechanical and electrical interlock between the forward and reverse contactors and other contractors that simultaneously close the circuit that may cause a short circuit accident. Overcurrent protection set by the motor alone. The three-phase winding asynchronous motor can be provided with over-current protection in two phases. The system protected by a protection box should set the total over-current protection of the third phase of all motors, and the total contractor should be disconnected during operation. DC motors can have overcurrent protection in an ungrounded power line. Diesel engine-generator power supply and squirrel-cage asynchronous motors are the exceptions. 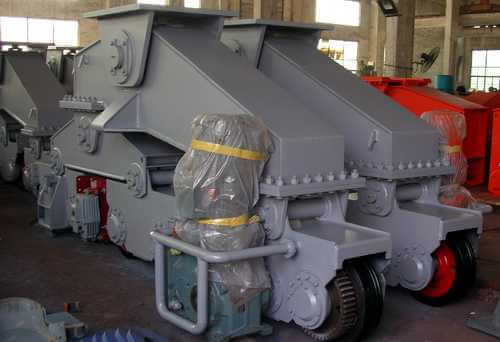 Lifting mechanism and luffing mechanism adopt AC stator thyristor voltage regulation and speed control, eddy current brake speed regulation, dynamic brake speed control, frequency conversion speed control, DC thyristor power supply speed regulation and DC unit power supply speed control and other transmission control solutions. Speed protection should be provided. The crane electric control equipment used in other locations where the speeding consequences are particularly severe should also be protected against over speed. The DC generator-motor group is equipped with zero-position creep protection. DC excitation motor should be set to loss of magnetic protection. Other necessary protection and interlocking. 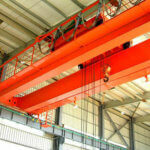 All of our overhead cranes 15 ton are at factory price level for your industrial facility. 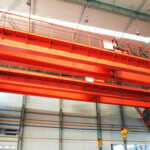 What’s more, the design of our overhead bridge crane is also economical for you. Ellsen 15 ton overhead crane equipped with modular design which enables the crane can be easily installed and uninstalled in a quick way. The 15 ton overhead crane is also a kind of heavy duty low headroom crane which also saves your cost on the infrastructure building. Compared to a traditional 15 ton crane, Ellsen can provide you European style cranes which feature in low headroom design, dead weight and space saving, which can save your cost on the entire crane lifting equipment. 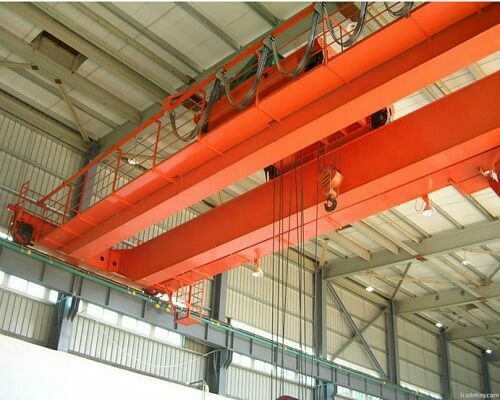 Since 15 ton overhead crane is a kind of custom crane, the specific price of the 15 ton crane offered to you will be determined once the crane engineer receives the specific 15 ton bridge crane specifications from you. 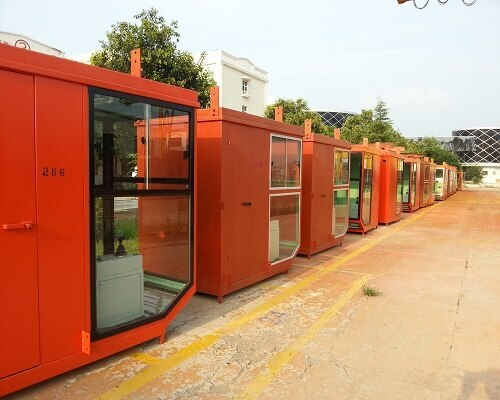 As the above have mentioned, all kinds of our crane products are at the factory price level. 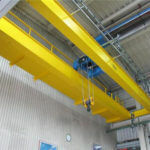 In terms of different types of cranes, usually, the European 15 ton overhead crane price is more expensive than the traditional double girder cranes. 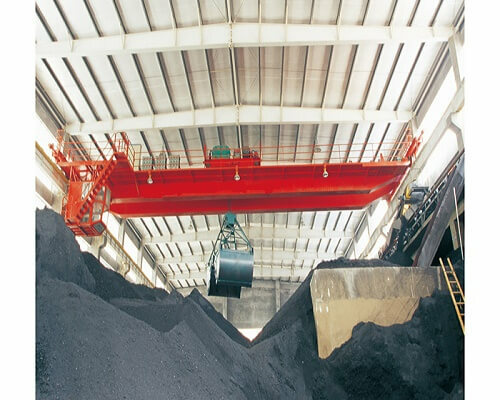 While the single girder cranes 15 ton is cheaper than the double girder overhead crane 15 ton, specific information about the 15 ton overhead crane costs and price, be free to contact us.